Think the depth of loose leaf, without all the drama. THOM&TEA embodies a heartfelt commitment to providing a quality to its customers from product to experience: our passion for tea is our core. The choice to use pyramid tea bags is a conscious one, the bags allow our premium leaves the chance move freely, enabling faster fusion of our teas, without the fuss of loose leaf tea; excellent for those always on the go. THOM&TEA's Scottish Breakfast Tea, in pyramid tea bags, is a premium, full bodied blend of teas from India, China and Kenya. The hint of cask oak is balanced with a full flavoured Assam malty taste and is the tea worth drinking when you're looking for a good, strong, flavoursome brew. THOM&TEA's Peppermint blended herbal mint tea leaves are from the best cut of the season. They produce a cool and pungent cup of tea bursting with minty flavour. Caffeine free, this refreshing drink provides a fresh menthol aroma that tastes just as good hot or cold, and especially after meals. 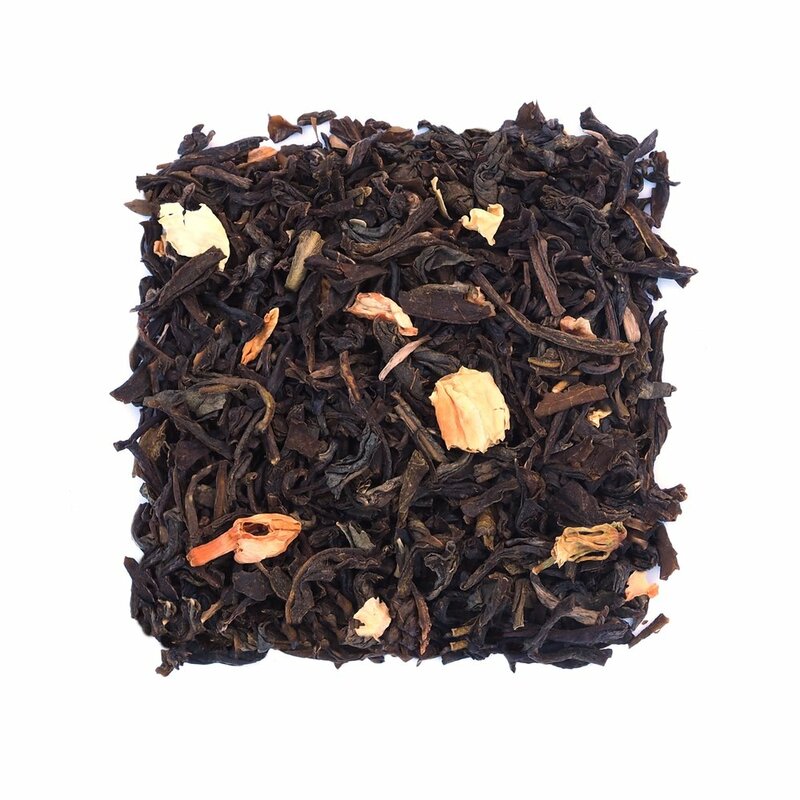 THOM&TEA's Mint Chocolate Rooibos herbal tea is packed full of goodness and taste - without a hint of guilt! 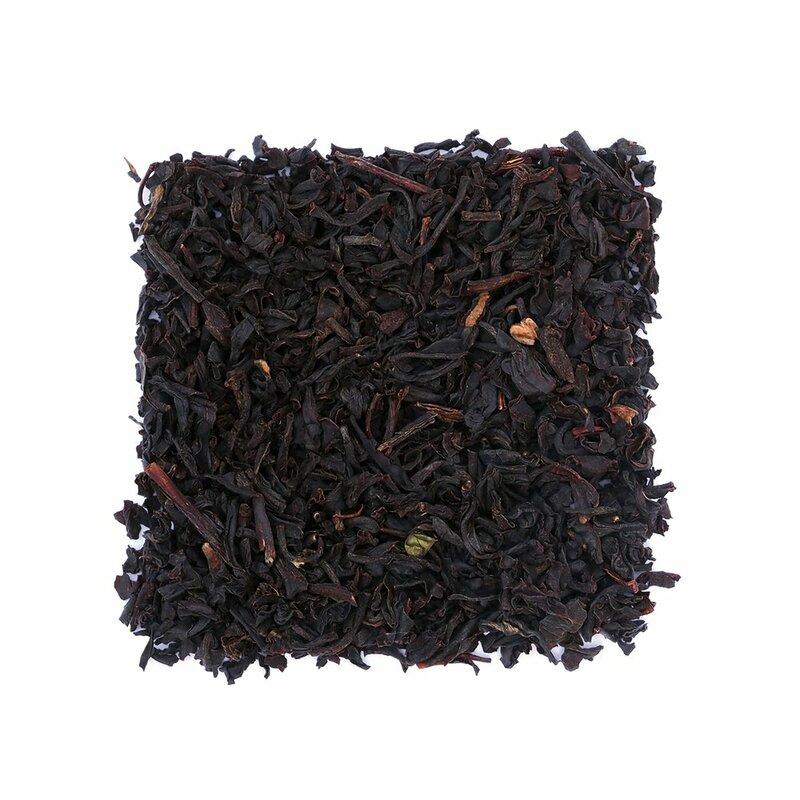 Cocoa pieces and organic peppermint are combined with premium rooibos tea to bring you a refreshing, healthy drink. THOM&TEA's Lemon Ginger Ceylon Tea is premium, high quality tea from the top growing regions in Sri Lanka. The lemon tanginess and the warm ginger flavours combine but are carefully balanced so you still taste the quality Ceylon tea. Perfect, any time of day. THOM&TEA's Jasmine Blossom Green Tea is classed by the Chinese as Jasmine Number 1, a grade just below the exotic jasmines, our green tea has all the flavour, aroma and great qualities you would expect of a prized tea. The secret is high quality green tea and fine jasmine blossoms, which only bloom in May, producing the most intense aroma. THOM&TEA's Earl Grey uses natural flavours and oils which means there's no aftertaste or overpowering perfume so the high quality, natural taste of the Ceylon tea used can be enjoyed too. Our tea is premium quality, blended in Scotland. We encourage health and well being and staying active with our mantra of “Taking tea to the outside’’. Sign up to Thom's Tea Club to receive seasonal discounts, tea tasting notes, blogs and latest news on events and offers. Thanks for joining Thom's Tea Club! We will be in touch soon.